It’s noticing the messages of spirit/god/or whatever you call your higher power. This may be an animal you see, tripping on a branch, or a sudden burst of insight. I believe these are not coincidences, but messages from God/The Universe. What is “God/higher power/the universe”? You know the saying, “live a life you don’t need a vacation from”? Although I understood it, it never seemed attainable to me. I always thought to myself, “when I get the dream job” or “after the kids are older” or “if I just could ….”. Have you ever watched the movie Cars? There is a part in the movie where Doc Hudson tells Lightning McQueen he must go left to go right. I always thought that was a genius lesson in the movie. Sometimes we have to do something that seems so illogical, but really will get us to our goal in the long run. 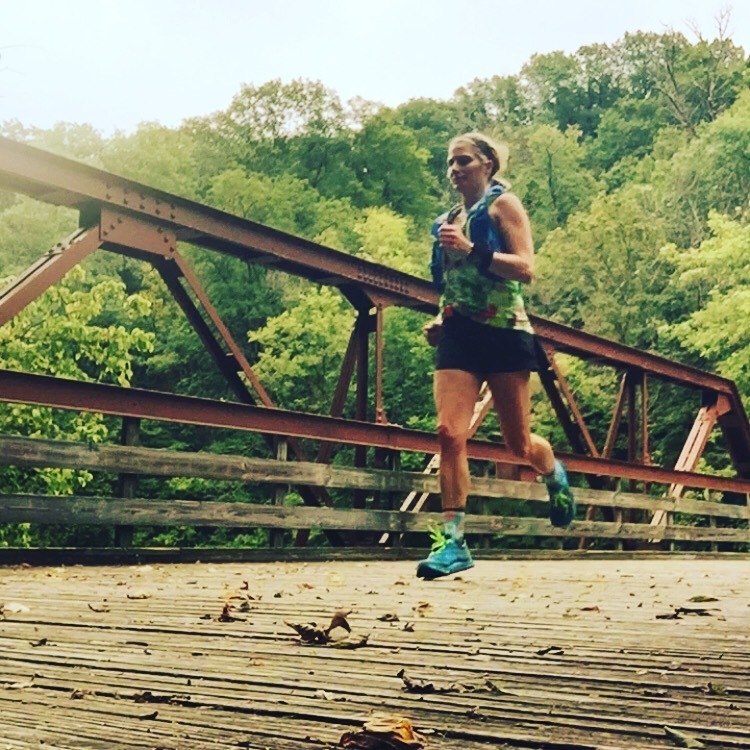 Heart rate based run training reminds me of this very lesson. What does it feel like to be an Empath? If you are reading this you likely already know. You probably are one. Self-Care wasn’t always top of my list. It took time. It used to be, “self care” was exercising and checking a box. It had nothing to do with self-care and everything to do about “losing weight” and my “self image”. 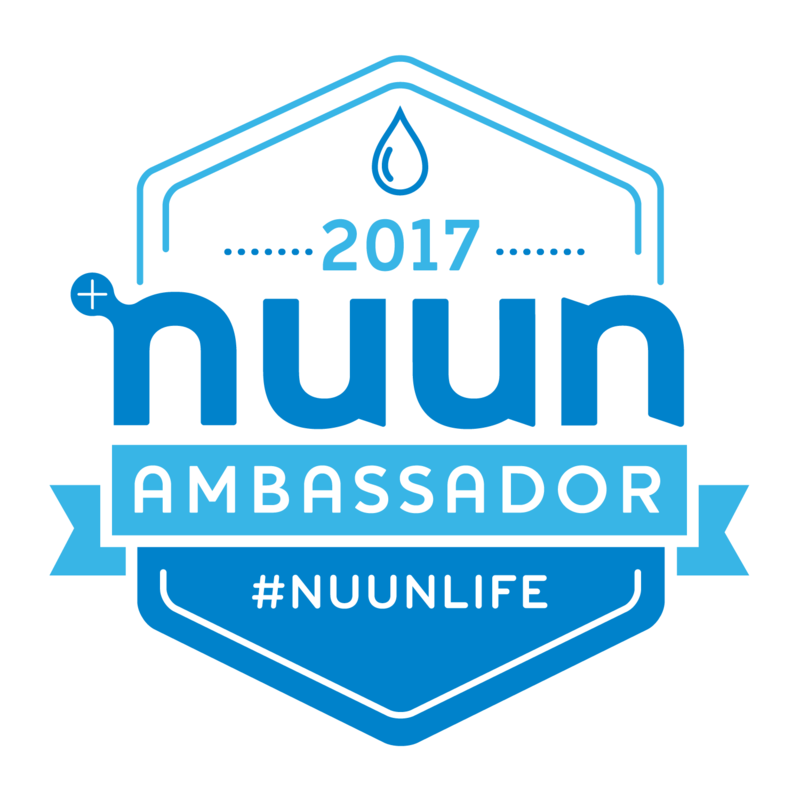 I am beyond thrilled to announce that I was selected as a nuun ambassador for 2017! I have been using their products since I started my marathon running in 2009 and I am proud to represent them. 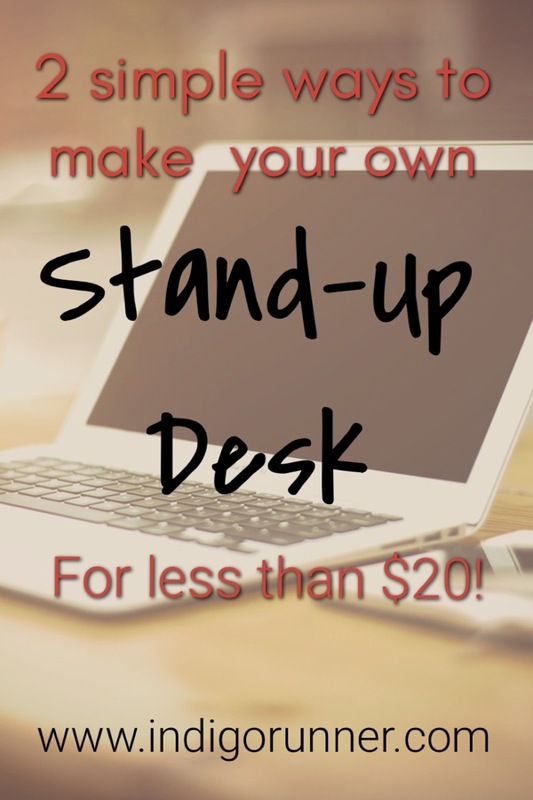 Want an simple, affordable stand up desk? 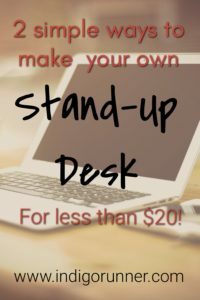 Here’s 2 ways how under $20! Did you know that the Americans spend an average of 13 hours per day sitting? That doesn’t include the time slept, which would than equal an average of 21 hours /day on average Americans spend leading a sedentary lifestyle.